Our weekly review of the week's performances in sport continues with an exciting look back at the games in BUCS on Wednesday 11 February 2015. Our weekly review on the week's performances in sport continues with an exciting look back at the games in the BUCS on Wednesday 11 February 2015. The weather was grey and the cold wind meant our outdoor teams were battling the elements in order to gain those ever-important wins. The power of the pink soon kicked in, however, and this week we saw an impressive array of results come flooding in, from both our home and away fixtures. With 41 games being played in total we enjoyed a 55% win percentage which is significantly higher than previous years. A huge congratulations goes out to all our teams and players that were involved this week. This category can stand for the team that won by the greatest margin, or alternatively mean the result that means the most in the context. Prior to the infamous BUCS Wednesday, this week saw another incredible result roll in from a team that are often behind the scenes on a Wednesday. NTU's American Football team The Renegades compete in the league every Sunday and have so far enjoyed an unbeaten run. Since kicking off their season in October the Renegades have been a true success story and currently sit at the top of the East Midlands League with a secured win in place. 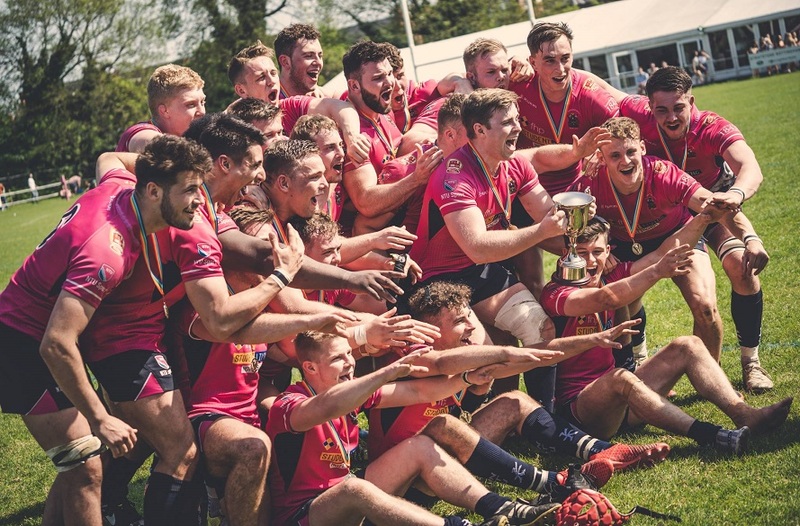 In an unofficial varsity they enjoyed a sixth consecutive win over local rivals University of Nottingham when they came face to face in the league. Their most recent win was on home turf to Leicester 1s where the Renegades defence was on top form, barring Leicester from scoring a single point. The game finished with a comfortable 71-0 victory over the opposition. With only two games to go until the end of the season, the Renegades are looking to finish their run unbeaten. This sets them up for the highly anticipated Varsity match where NTU is looking to make their six from six into a seven. With a string of big results, this category often becomes very hard to choose. Other successes to highlight include Men's Rugby Union first team, who dominated their game to finish up 64-3 against Manchester 1s. This impressive result leaves the team high in spirit and confidence as they prepare to face Manchester for the second time in a row, this time in the Trophy rounds. Men's Rugby Union 3s secured their league win after a 50-17 triumph over Leicester 2nd team. Rugby Union as a whole have enjoyed an impressive season with all teams looking to finish in the top three positions in their respective leagues. This category can be won by anyone – team, players, or sports clubs. This week, the best team performance can be claimed by Men's Football First Team. After a slow start to the season, the team, lead by Head of Football Alessandro Barcherini, have worked their way up to the top spot after a string of victories over teams such as Birmingham, Bedfordshire and Oxford. This week's result brought home the league title for the boys as they planted their feet firmly in the top position with a 7-1 triumph against Birmingham's 2nd team. The game was over and the celebrations began, but it was the result of rivals Oxford that was keeping the team on their toes. 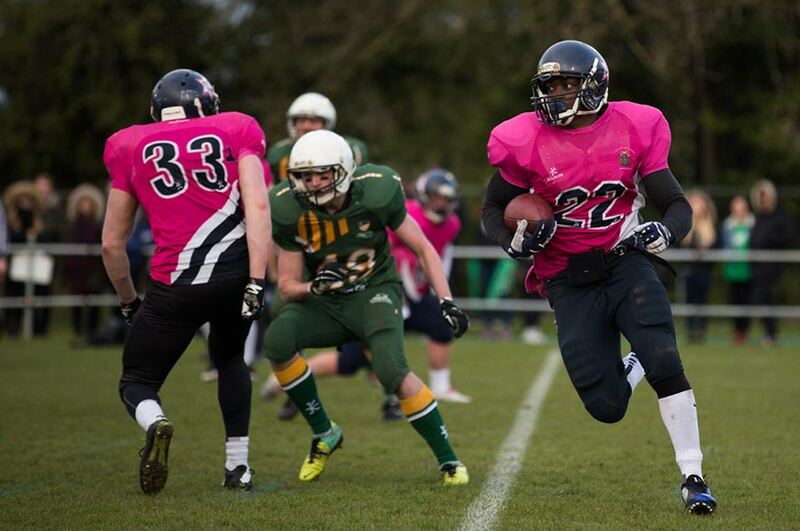 To ensure their league title NTU needed to see a loss or draw from second place team Oxford First. Luck was on our side as their loss rolled in and confirmed our victory in Midlands 1A. Speaking to Head Coach Alessandro after the result, he said: "I'm absolutely delighted for the boys. It took us a few games to gel, from a squad of 16 we have 13 lads who have never played first team - eight of which are freshers - so it makes this achievement even greater. I've got an honest hard working bunch who absorb information really well and are able to implement it, so from a coaches perspective they are really great to work with. "I have seen a progression in them every week. We must not get ahead of ourselves now and really focus on the play-offs as we have a great opportunity to do well if we continue to apply ourselves as well as we have done so far." Next week we have less games taking place but the emphasis is on those all-important wins. With the next round of cup and trophy games upon us it is vital that our teams head out there strong and confident in order to progress to the next round! Do you agree with us? We'd like to hear your thoughts so tweet us at @ntusport with the hashtag #biggestresult or #team. Visit our fixtures and results page for all the results from this week's games. 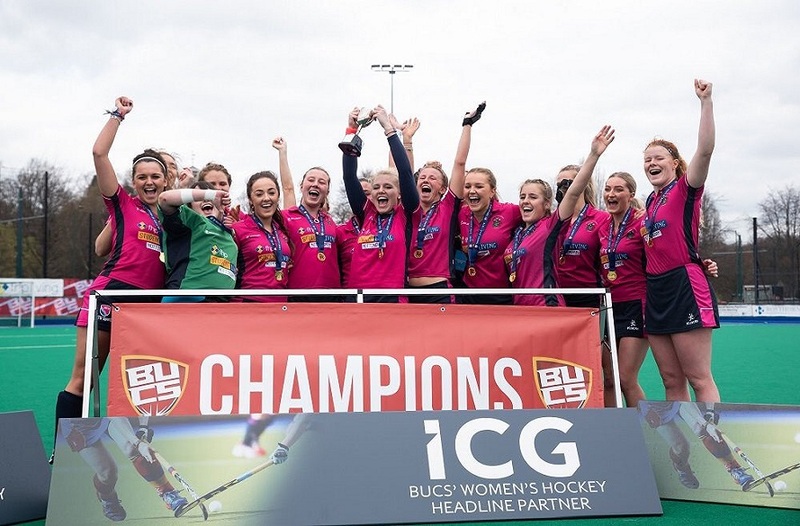 NTU won gold in Hockey and Football and took silver in table tennis and Lacrosse on a fantastic day of achievement for NTU Sport at BUCS Big Wednesday 2019. The 2019 Varsity series is back, and we’re well into our third sporting showcase. 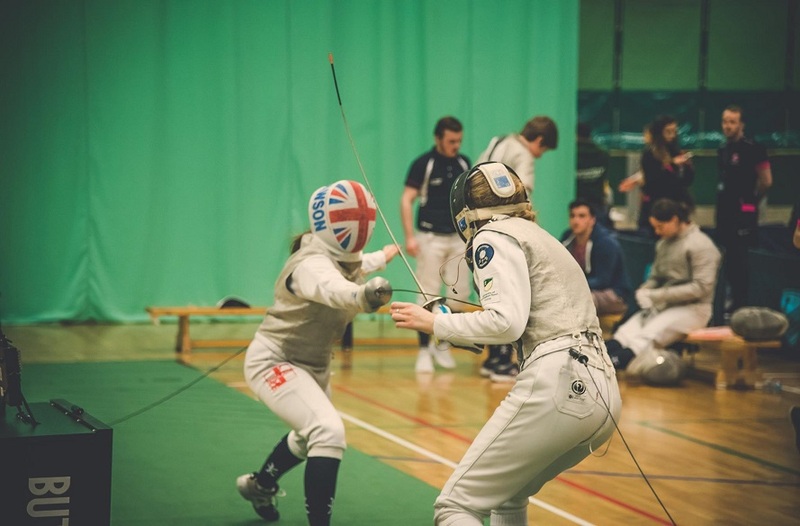 Super-Sunday will see Swimming, Water Polo, Table Tennis, Fencing, Handball, Badminton, Squash and Karate fixtures as NTU and UON battle it out for an accumulative varsity point. The 2019 Varsity series is here! The spectacular sporting showcase continues this week with Rugby league, Basketball and Rugby Union. As NTU look to take back the crown, we preview the next three fixtures in the series.